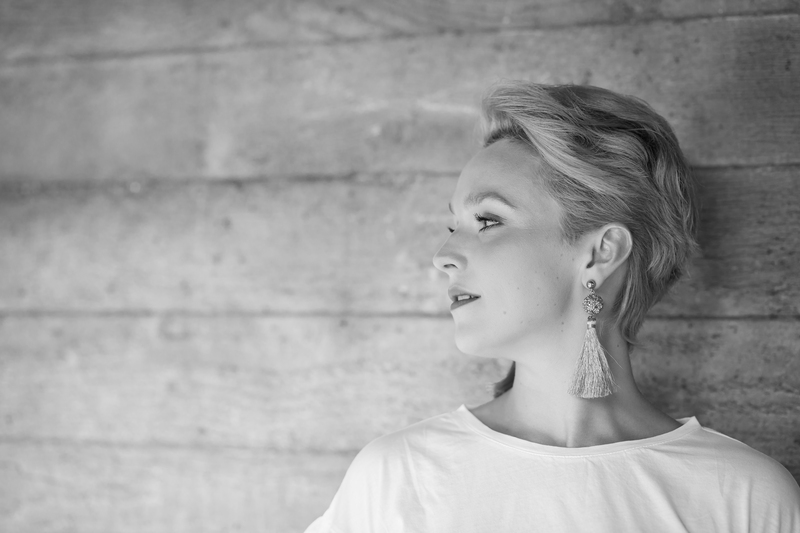 Welsh soprano Rhian Lois has performed to great acclaim on the English National Opera stage in roles such as Adele Die Fledermaus, Nerine in Charpentier’s Medea and Atalanta Xerxes. 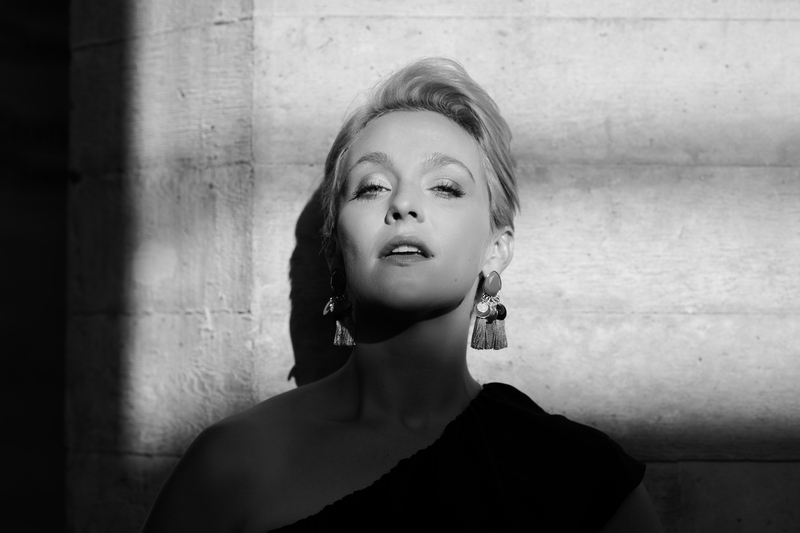 In 2015 she made her Royal Opera House, Covent Garden, debut as Papagena, and in summer 2016 she made her North American debut as Zerlina in Santa Fe. In 2018/19 Lois will make some major role and house debuts, including Nanetta in Verdi Falstaff – house to be announced, and Valencienne in Lehar The Merry Widow. She will also perform in concert at the International Enescu Festival. 2017/18 was a season of major debuts, with a house debut at Grand Théâtre de Genève as Angellka in the European premiere of Figaro gets a Divorce, and two role debuts at English National Opera as Susanna in Le Nozze di Figaro and Governess in The Turn of the Screw. Recent highlights include Susanna and Barbarina Le Nozze di Figaro, the world premiere of Figaro gets a Divorce, and the Adele Die Fledermaus for Welsh National Opera. Concert performances included a recital for the International Opera Awards Foundation as well as a performance at the Royal Albert Hall alongside Kings College Cambridge Choir as part of the Raymond Gubbay Christmas Festival. 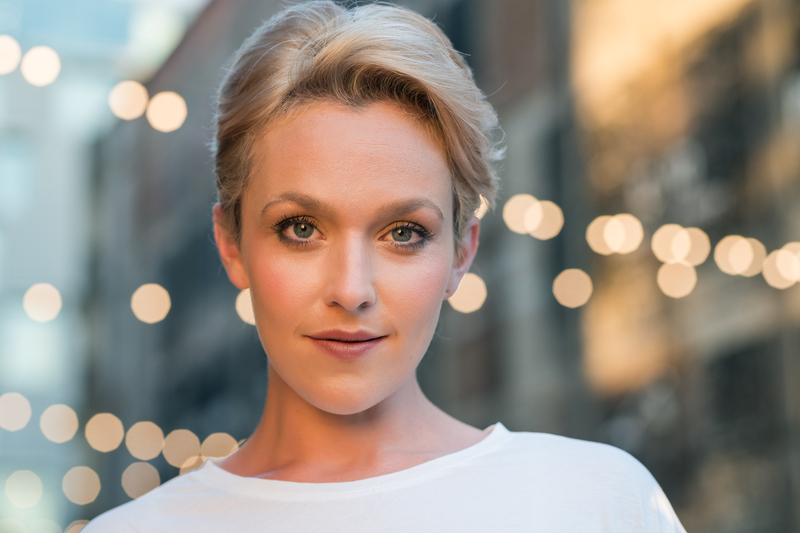 A graduate of the Royal Welsh College of Music and Drama, Royal College of Music and National Opera Studio, her appearances also include Atalanta Xerxes, Musetta La Boheme, Frasquita Carmen, Young Woman Between Worlds , First Niece Peter Grimes, Papagena The Magic Flute and Yvette The Passenger, all for ENO. 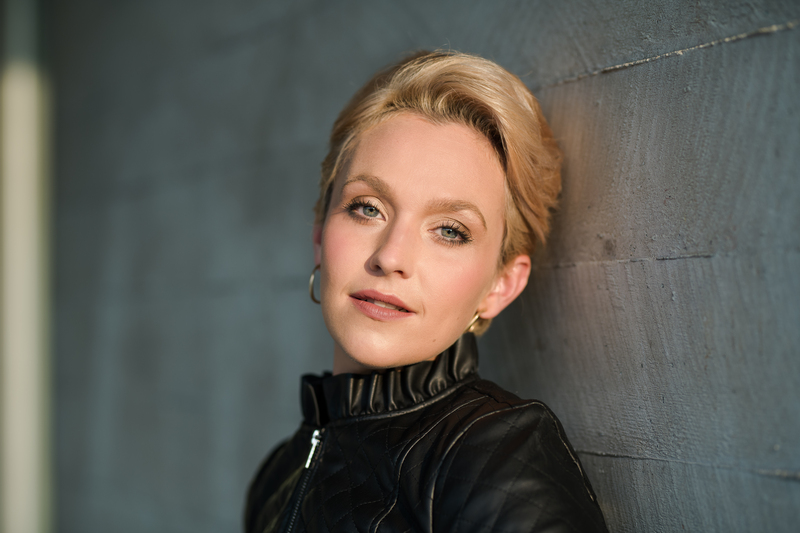 Elsewhere she has sung Papagena at Royal Opera House, Pamina The Magic Flute for Nevill Holt and Eurydice in Telemann's Orpheus with Classical Opera at the London Handel Festival. On demand on the concert platform, she has performed Mozart Requiem and Handel Messiah with the City of Birmingham Symphony Orchestra and Simon Halsey, CBSO's Stravinsky retrospective 'Igor Fest', Brahms Requiem at Milton Court, Barbican, Handel Messiah in Cambridge; Carmina Burana at the Brangwyn Hall; a concert of Mozart Masterpieces at the Royal Festival Hall; and a performance of Mendelssohn’s Incidental music to A Midsummer Night’s Dream with Edward Gardner and CBSO recorded by Chandos. 2018 / 19 season. Not to be altered without permission. The soprano Rhian Lois is a winning Susanna. She’s full of wit, and her voice is crystalline and warm. Rhian Lois is a delightful discovery as a feisty, Welsh-accented Adele, and she sings the Laughing Song in a light, bright style.